Brixout XP is a new brickbreaker game with 3D graphics and high action! This amazing game is based on the modified 3D engine with 32-bit colour with original music background and special effects. Discover 5 different worlds with more than 120 unique levels, where more than 20 bonuses will help you overcome walls of 30 kinds bricks! 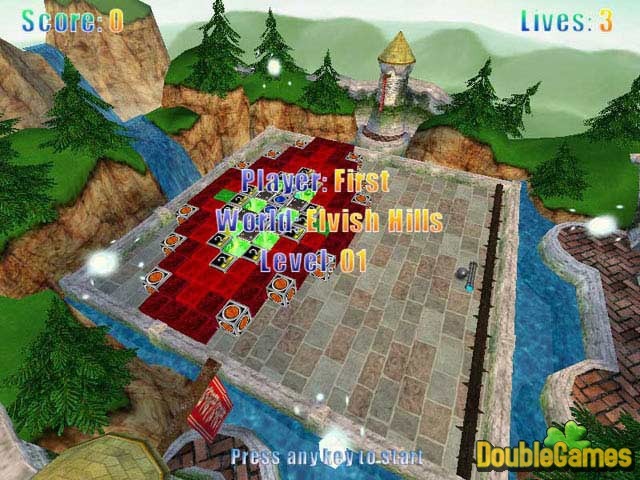 Any level game gives you opportunity to play a multiplayer mode with 4 difficulty levels. 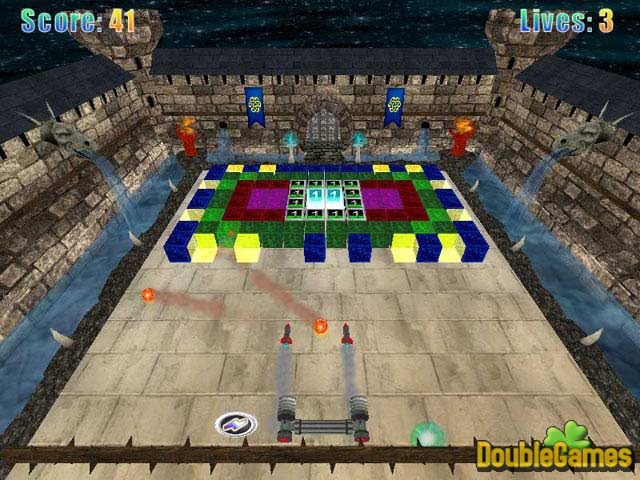 Title - Brixout XP Game Download for PC Description - Relax with Brixout XP, a Arcade & Action game generated by Sunny Games. 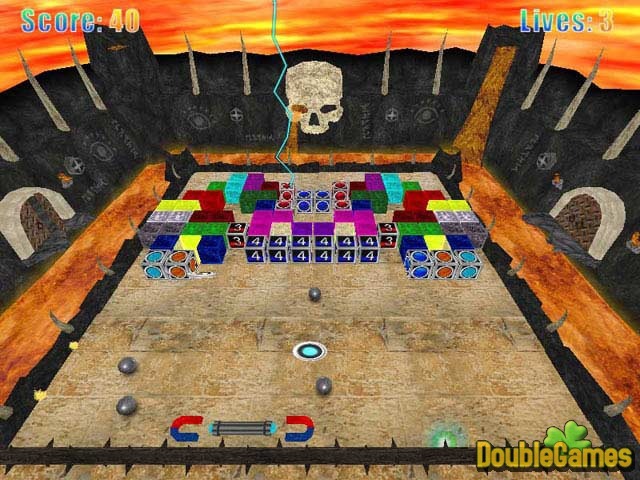 Brixout XP is a fast-action block-smashing 3D game with addictive features!